We spend a great deal of time considering individual sounds in a space. We prescribe attributes to the instruments and the players in order to organize our thoughts about the sounds and how they blend. We may often say a singer is “mid-rangy,” a snare is “ringy,” or perhaps the acoustic guitar is “warm.” We do the same for microphones, preamps, compressors, etc. It’s surprising how little time is spent considering the sound of rooms, reverbs, delays, and whatever other spaces are coexisting within our mix. Considering that sound is defined by air vibrations within a space, one would think the room would be held in equal importance to that which is resonating in it. But, when entering a new space, how often do we consider it’s sonic characteristics? And more frequently, when building a mix, how often do we think of space as its own sonic element? Perhaps more often than we realize. 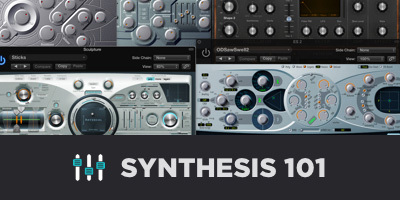 After all, why do we spend so much time rolling through reverb presets trying to find the perfect one, when we seldom know what the right one will be? And why does a plate sound good one time, but a hall sounds better the next time? Something instinctive is motivating these decisions. Like all sound sources, we are on some fundamental level listening for — and striving for — tone, rhythm, and coherence. The purpose of having customizable reverb is to find that which perfectly compliments the sound source or surrounding sound sources. 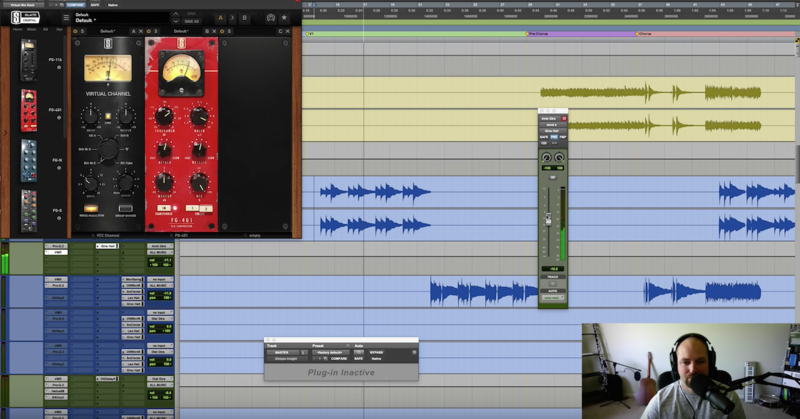 We can pick and choose a reverb with a certain sound that highlights the tones or rhythms in our mix. And frequently, we send multiple sound sources to the same reverb for the sake of coherence. The complication comes in when there are multiple spaces present in a mix. After all, how can one element exist in two spaces at once? Or three? Or, why is it that the choir sounds like it’s in a church but the lead vocalist sounds like they’re in a concert hall? Of course, the end listener is not listening on such a discerning level. The end listener is only picking up on subtle sonic cues that either indicate the sound is coherent or disjointed. So our task is to lead the listener’s ear where we want it to go. Do we want a unified sense of space, or something surreal? That’s our job as the artist, producer or engineer. To orchestrate all the sounds and consider what feelings and emotions they evoke. They key word here being “orchestrate.” A random piling of sounds will certainly sound “unmixed” or perhaps, more importantly, “ineffective.” Reverb and space are no exception. 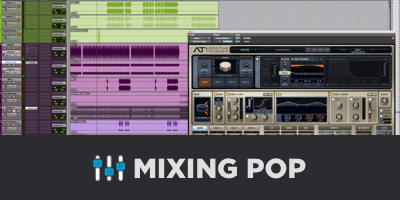 The primary goal to understanding and sussing out any mix is listening. When listening to the drums, bass, vocals, strings, etc., perhaps we should also make a point of listening to the space in the capture. If you’re not used to listening to space, using a compressor as a listening tool with a fast attack and release and a low threshold will exaggerate the room sound in the capture. Everything has spatial characteristics. A DI’d bass has no space sound, but that is still a spatial characteristic and must be considered. After all, if everything is close-miked in isolation rooms, or DI’d, the capture is going to come out very dry for better or worse (usually worse). While listening to spacial sound, we are inherently listening to our front-to-back sound field. A DI’d bass is going to sound extremely forward while our drum kit miked from thirty feet away will naturally sound very far back. 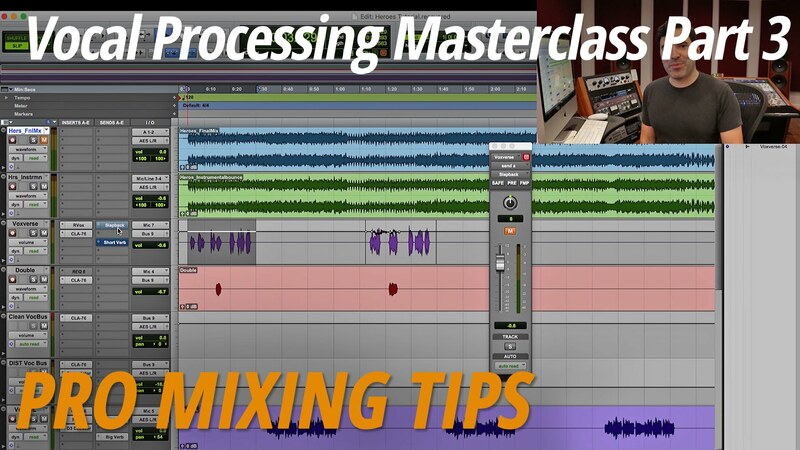 This is a major advantage when organizing the image of our mix, as it can be recorded strategically to do the front to back work for us. The trickier part of listening to space is the tonal cues. This is an immensely complex task, but can effectively be boiled down into frequency response and “texture.” This can be broken down into an even more fundamental question: Are the room sounds complimenting each other or are they clashing? A bright, open, Lexicon PCM 96 Hall reverb might sound fantastic on vocals, but if the acoustic guitar was recorded in a dark sounding dense room, the two reverb sounds will probably clash (or at least sound incoherent). A brilliant colleague of mine named Gregory Scott turned me on to a unique but supremely effective concept. He said that one of the fastest ways to improve one’s mix is to “mix the ambience.” I’ve taken this to mean mixing not just with the space sound(s) in mind, but actually taking the time to get all your room mics, reverbs, and delays up front or in group solo and mix them. 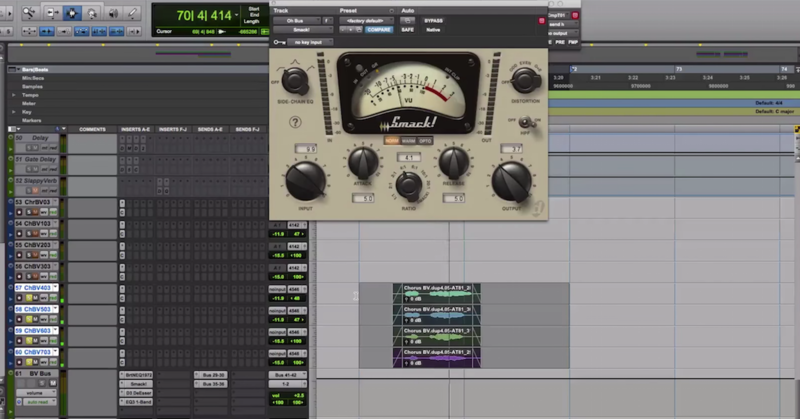 Get the plate slap from the snare sounding like it belongs with the room capture on the guitar. Or if you have a surreal space, make sure it’s orchestrated in a way where the entire sense of space is working in the mix, or the focus of the space moves in an evocative way (more on this in the next article). Once all the ambience tracks are mixed, start bringing in the elements that have the most space in them: drum overheads and mid-distant strings for example, and focus specifically on their space and how it sounds with the other spaces.